This gruelling climb is infamous to cyclists throughout the county and is a challenge to even the most battle hardened. 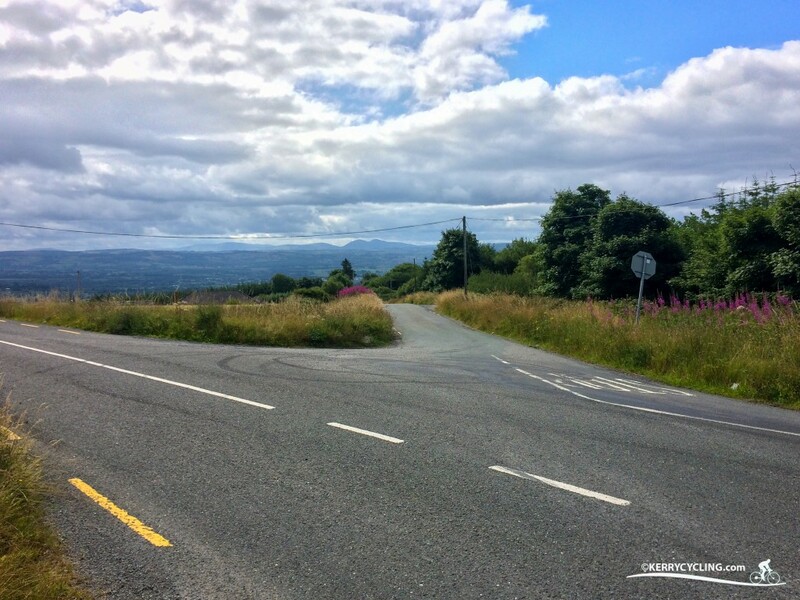 In the past this climb has been a part of the Rás Tailteann and FBD Milk Rás leaving participants with no shortage of adjectives to describe Castleisland and it’s hinterlands. Although relatively short, with it’s summit being only 5 km from central Castleisland it certainly packs a punch. This climb has two very steep sections, both at either ends with a mid section that levels out somewhat. 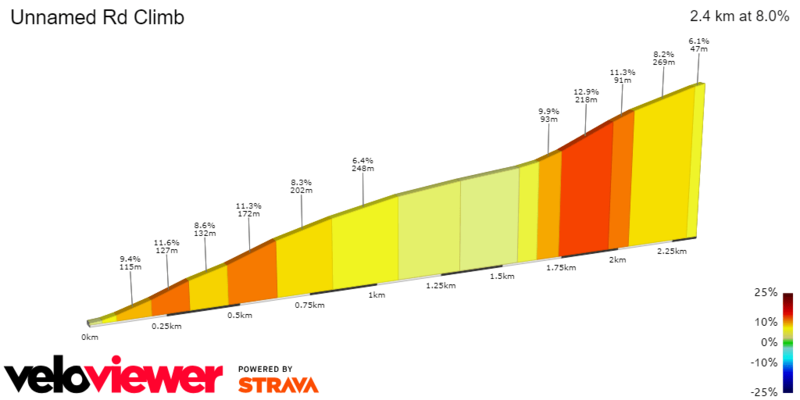 This middle section is welcome or difficult depending on how you judge this climb. To reach “The Maum” depart Castleisland via Pound Road in a NW direction. From the start there is a slight incline but the climb really gets going with a rapid descent after you pass over the N21 and down to a narrow bridge. The big test comes early on with a wicked gradient as well as an imposing S bend. 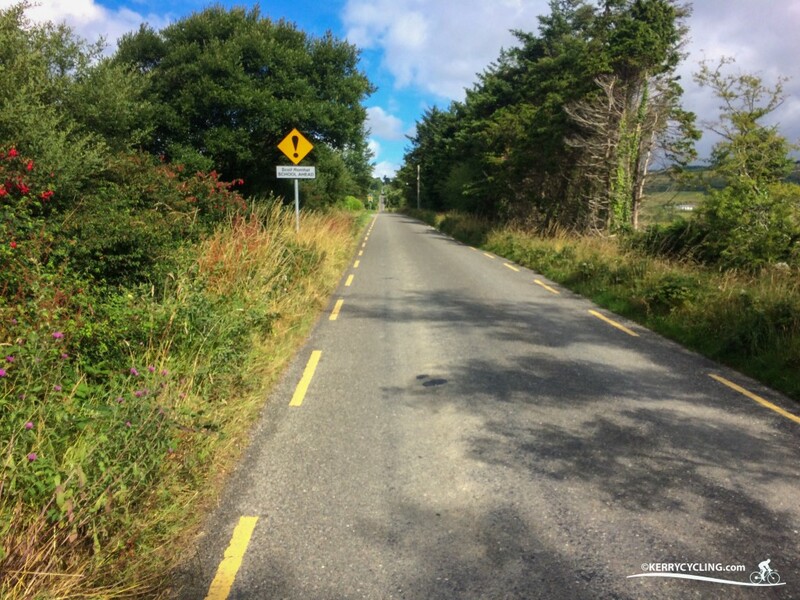 Once this section is complete and the road almost levels out as it passes Curranes National School before one last cruel kick to the summit onto the Castleisland-Listowel road. Click here for the Strava Segment. Locally the burning question is The Maum or Glounsharoon, which is the harder? I’ve a feeling opinions will differ depending on who you talk to. Then again come to Castleisland and decide for yourself!